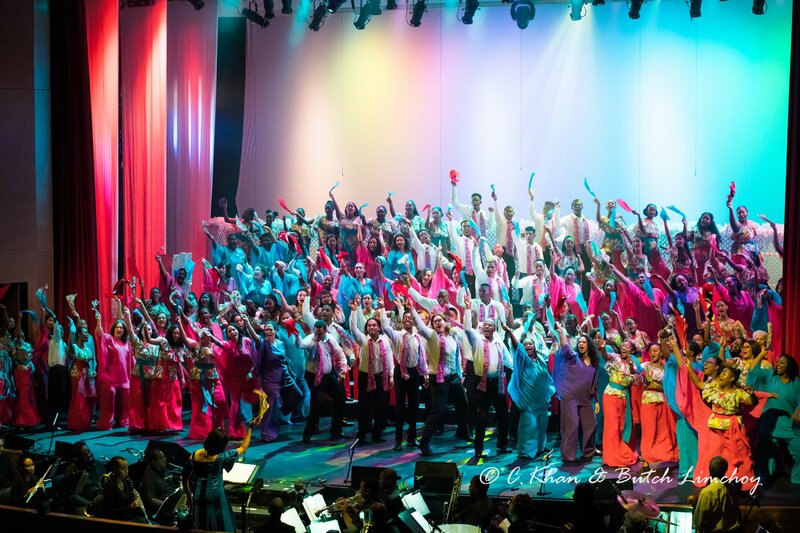 The Marionettes Chorale is comprised of three arms: an adult choir (formed in 1963); the Youth Chorale (launched in 1995, with members post-SEA age through 26); and the Children’s Choir (formed in 2012, comprising children eight years and up). We’re a non-profit organisation, sponsored since 1972 by bpTT. The three choirs average 120-odd singers between them. 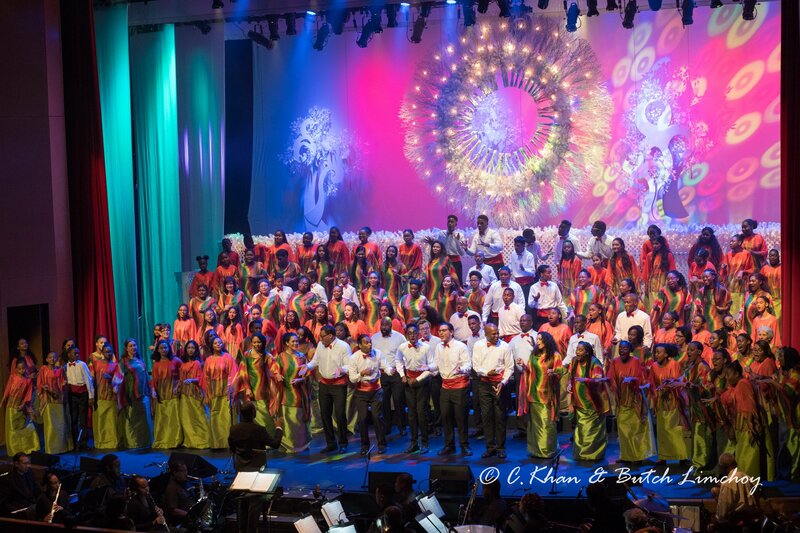 The Youth and Children’s groups comprise singers from over 50 primary, secondary, and tertiary schools nationwide. Members, plus the multi-generational artistic and production teams, are entirely volunteer. All choirs have to audition in one form or another, and we prefer to do it in an up front and transparent way. We also know how nerve-wracking this is for many — we’ve been through it ourselves, so don’t worry. Here’s what you can expect. We run brief auditions, lasting just a few minutes, after our regular rehearsals (11:30am–2:00pm on Saturdays for the Youth and Children’s Choirs, and 7:00pm–9:30pm Tuesdays and Thursdays for the adult choir). Both choirs normally rehearse at All Saints Anglican Church. What are the auditions like? Should I be nervous? Do I need to be able to read music, or have previous choral singing experience? Both of those things are a plus, but not a requirement. We do some basic sightreading training at the beginning of each season to build music literacy, and warmups and exercises at the start of every rehearsal to help build your vocal technique. No problem — you can call or email us with any questions you have. We look forward to hearing from you!